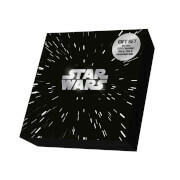 This Star Wars 3-Pack comes in a window display box and on their own Star Wars stand. 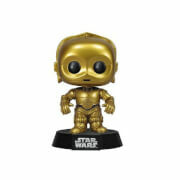 This is an exclusive Pop! Vinyl Figure pack so get your hands on one today before they are gone!